When Darren Stride's parents call him "you stupid boy" he just laughs it off. But then the 15-year-old is a huge fan of Dad's Army, whose Captain Mainwairing regularly lambasted the hapless Private Pike with the catchphrase. The schoolboy is so obsessed with the classic BBC sitcom he has built a shrine at his house to the Home Guard and the war years. 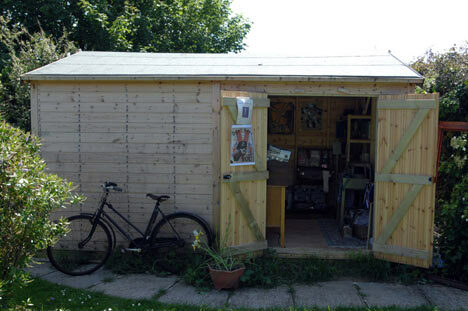 What began as a few posters of the characters and a couple of his grandfather's war medals has now spilled over into his father's former shed and workshop in the back garden. 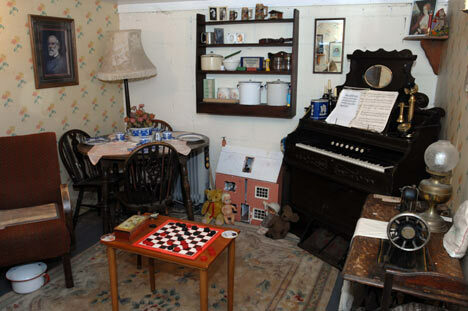 One contains a 1940s living room, filled with gas masks, uniforms, newspapers, documents and even a black and white television showing footage from the period. 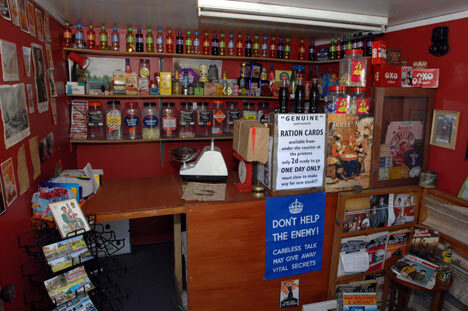 The other has a shop with shelves lined with cigarette packets, Oxo cubes and jars containing sherbet lemons and licorice sticks. The schoolboy's fascination began as a four-year-old when he watched episodes of Dad's Army perched on his grandfather's knee. Now his homespun museum, called Bygones, is lending memorabilia to schools and taking visitor bookings via a website. "I just love all the things they used and wore in the programme. I like the era they were in," he said. 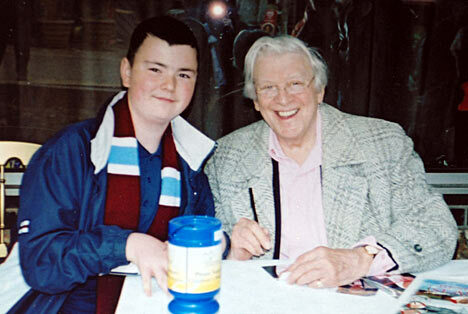 "I have got all the signatures of the Dad's Army cast. I can tell you where any episode was filmed. 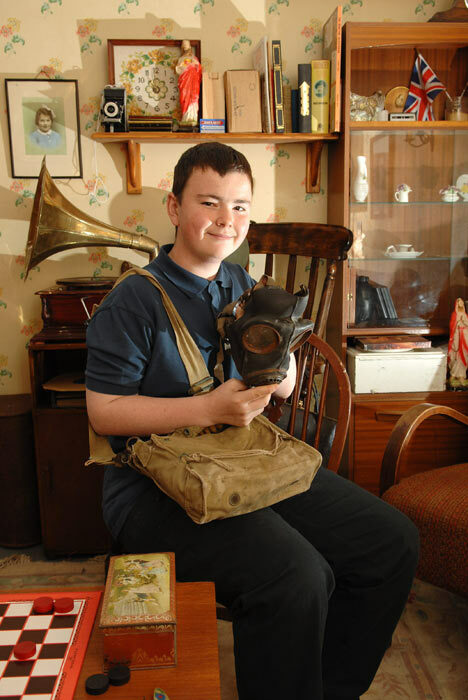 "My grandad gave me his World War II medals and that started the collection. He started giving me newspapers and all sorts of things after that. "It started in my bedroom until I had a room full. 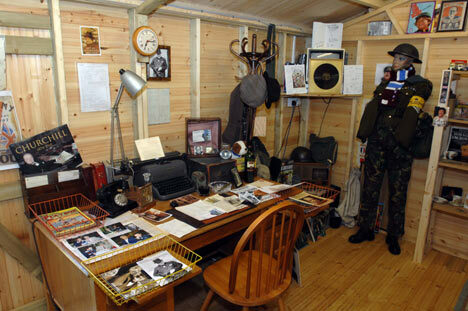 I used to print off pictures of Dad's Army to make my room look like Walmington-on-Sea where the series is set. "My mum didn't like the musty smell so my dad said "All right, you can have my workshop". That started when I was 12. 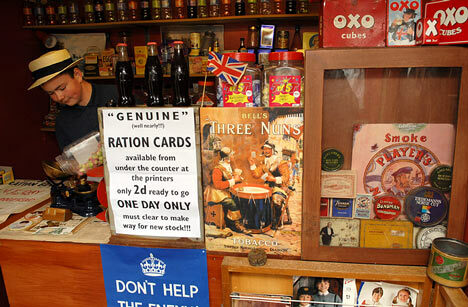 "It is more than just Dad's Army now. I want to expand it and have a full museum. I love it when people say "I remember that"." 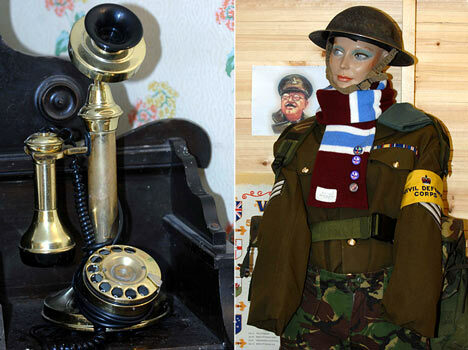 Darren is currently trying to add a Home Guard armband to the collection, which also features ration books, identity cards, period furniture, a bakelite phone and a gramophone that cranks out Vera Lynn songs. 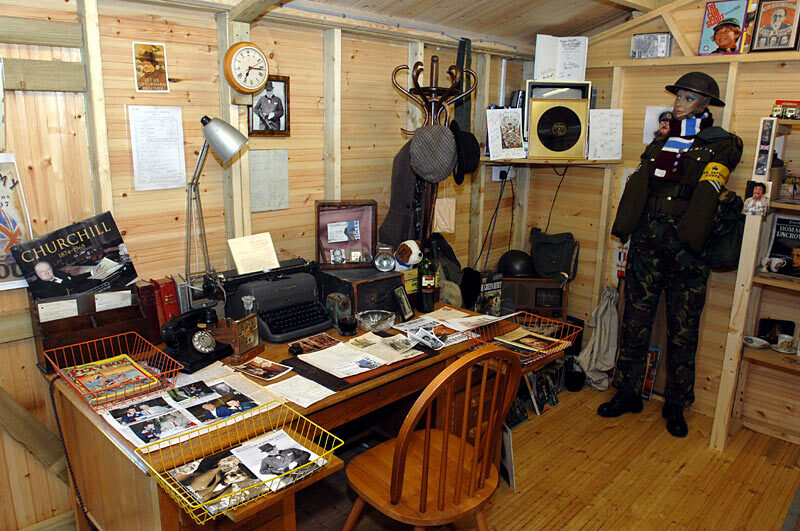 By the end of the year he plans to have an Anderson shelter and a mock-up of Winston Churchill's study at the Cabinet War Rooms in his parents' garden in Scratby, near Great Yarmouth in Norfolk. His prize possession is Churchill's signature on a personal letter the future prime minister sent during the Second Boer War. "If the building was burning and I had to save one thing, I would save that," he said. Darren's grandfather, John Fenton, was a private in the Queen's Own (Royal West Kent Regiment) who served in North Africa and Italy, including the Battle for Monte Cassino. He died aged 75 in 2001. 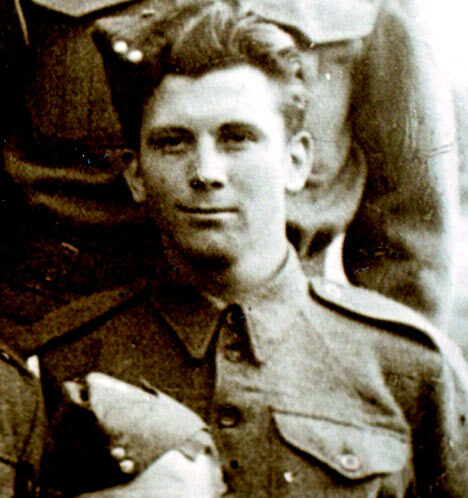 His mother Pat, 56, said: "My father's favourite phrase was "Do you remember the war?" and he'd use it on everyone, even if they weren't born then. "He used to point to Sgt Wilson on the TV and tell Darren "That's me". Darren started going round his playgroup saying his grandad was John Le Mesurier. It all stemmed from there. "Now, whenever Darren's late for the bus, I tell him "You stupid boy" - which he loves." Mrs Stride, who husband Robert, 57, is a line technician for a food company, added: "We've encouraged Darren to go out more with local boys but he complained he was too busy with his collection. 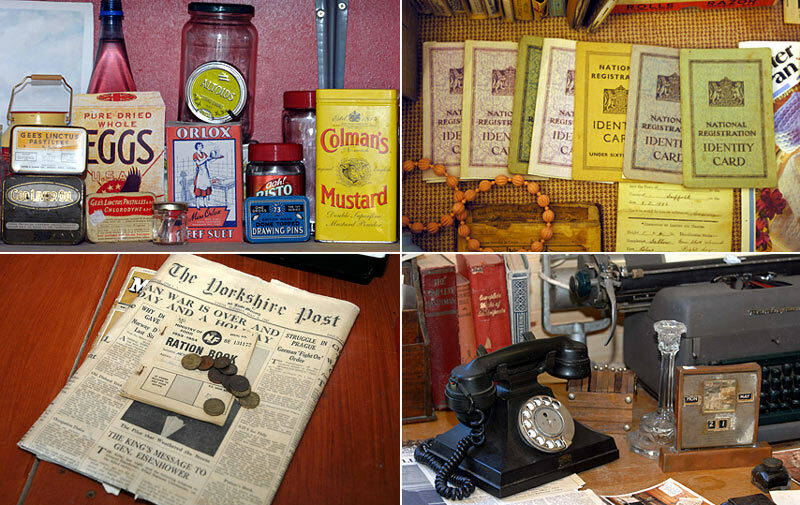 "Recently we went to a collector's shop and the owner told him never to throw anything away and I thought 'Don't tell him that'. "But we are very supportive and are planning to put up another shed in the garden for him." 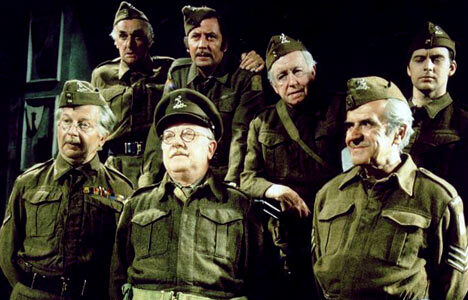 The BBC produced 80 episodes and three specials of Dad's Army between 1968 and 1977. At its peak, audiences reached 18.5 million.